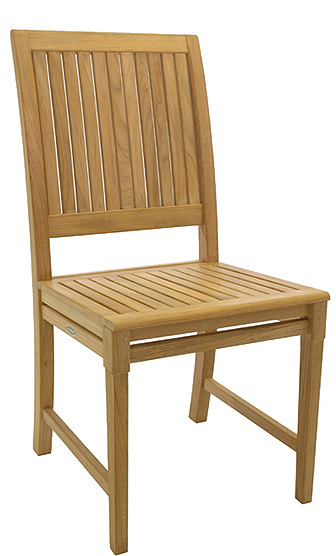 The simple clean lines of the Silla Louis dining chair makes a great complement with any table or on its own in any space; traditional or contemporary. 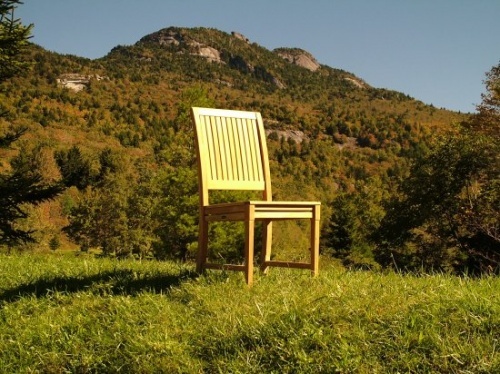 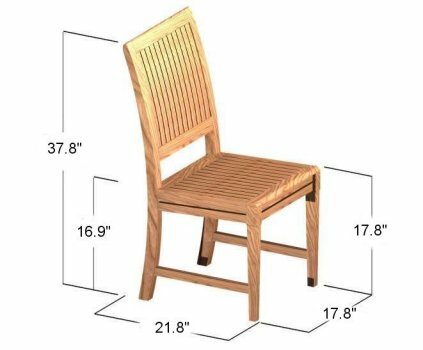 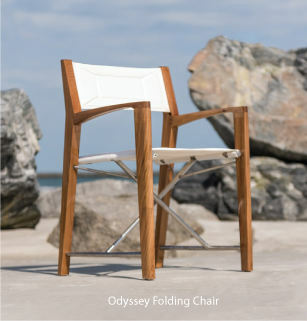 Suprisingly comfortable, these chairs are crafted in the traditional methods of carpentry utilizing mortise and tenon joinery, the same way that has been used for centuries. 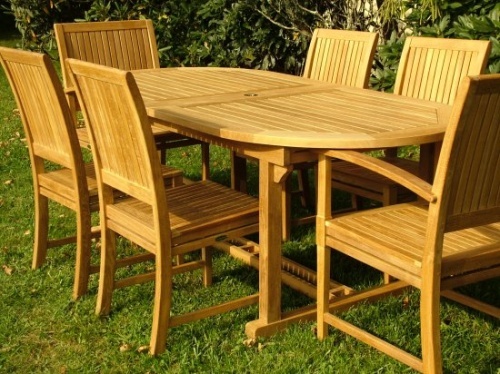 As in all our furniture, our teak dining chairs are made from 100% premium eco-friendly grade A teak from renewable plantations.